Grindhouse Dublin is a cult enthusiasts movie club being hosted by and for film lovers of all genres. Grindhouse Dublin is here to serve up a selection of classic or rarely screened films that graced movie theatres on New York's 42nd Street. So far Grindhouse Dublin, in association with Light House Cinema, have screened a variety of films, from our hugely successful opening screening of Escape From New York, which covers the action science fiction genre, through to other genres including horror (the toxic avenger), comedy (rock n’ roll high school) and thriller (The Nanny), with numerous other genres in the pipeline to cover. We plan to offer Dublin a great chance to see films that may never have been released in Ireland or have not been seen for many years. So what can you expect at the average screening? Other than a wide range of cult classics and obscure diamonds in the rough, we also screen short films, with an emphasis on Irish productions and a selection of Grindhouse trailers. Occasionally we will screen a double bill, such as the one for the month of November 2013 - The Texas Chainsaw Massacre and the rarely screened Tourist Trap. 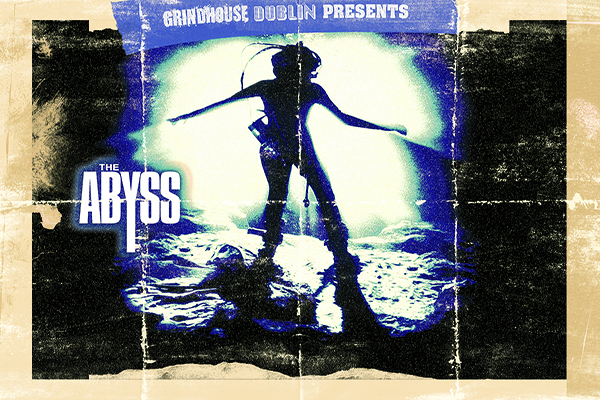 Grindhouse Dublin takes place exclusively in Light House Cinema, Smithfield on the last Friday of the month. Films usually commence at 10:30pm but there will be drinks and merriment from 9 in the Light House Cinema Bar.